So that means the US should be following suit soon, right? Pokemon Shuffle has officially landed in the Japanese App Store! You know what that means. We could possibly be seeing an official Western release in the U.S. App Store soon! It'll be a little bizarre, of course, seeing more official Nintendo-related apps on mobile devices, but Pokemon Shuffle is a ton of fun and an exciting choice for those who enjoy puzzle games and adorable Pokemon. The game is already available (and has been for some time) as a Nintendo 3DS downloadable title. 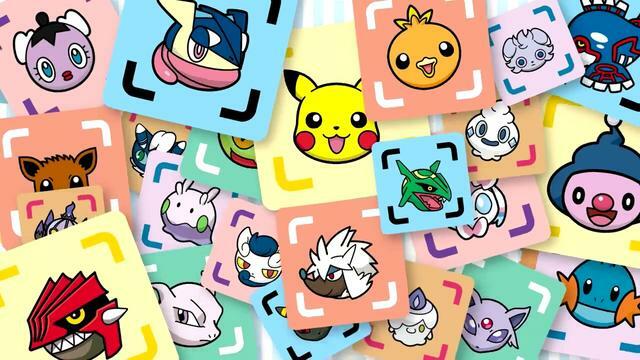 It's a matching game where you need luck and skill to nab new Pokemon friends for the journey ahead of you. There are regular tournaments that offer a wide variety of rewards for playing as well as exciting items for the winners. If the app comes to the U.S. App Store soon, you should definitely snap it up, because it's certainly worth playing.